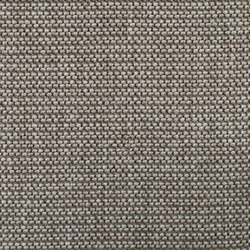 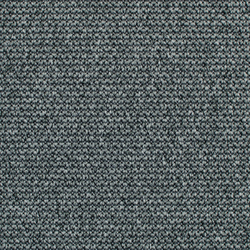 Eco is a brand of high-quality flat-weave carpet. 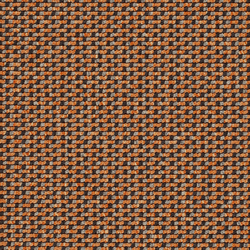 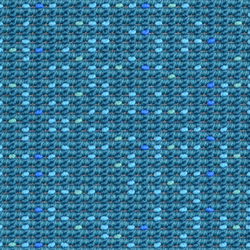 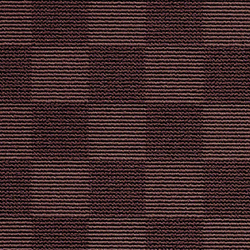 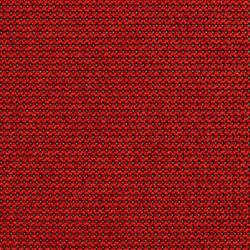 The reduced form, in comparison to jacquard, originates in the weaving process. 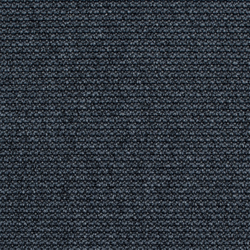 Flat-weave products are woven over fixed threads, ensuring particularly high strength and stability. 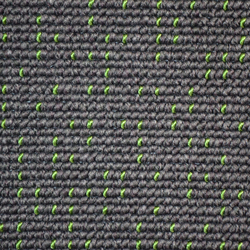 The technology makes the weave visible, revealing the craftsmanship. 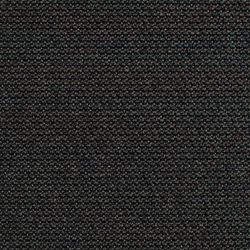 The Eco collections have a sensitive charm thanks to their surprising structure. 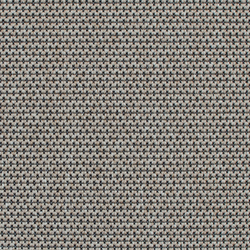 The selection of excellent yarns with three- dimensional effects results in dynamic surfaces. 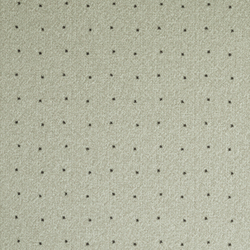 Available in subtle designs, the Eco collections reveal their effect over an expanse. 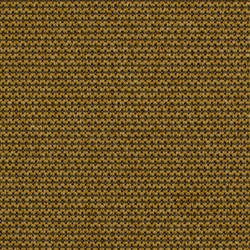 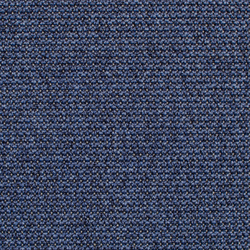 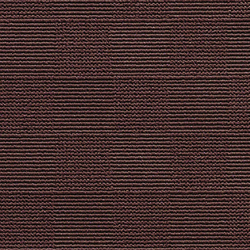 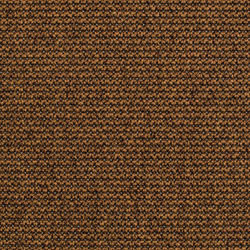 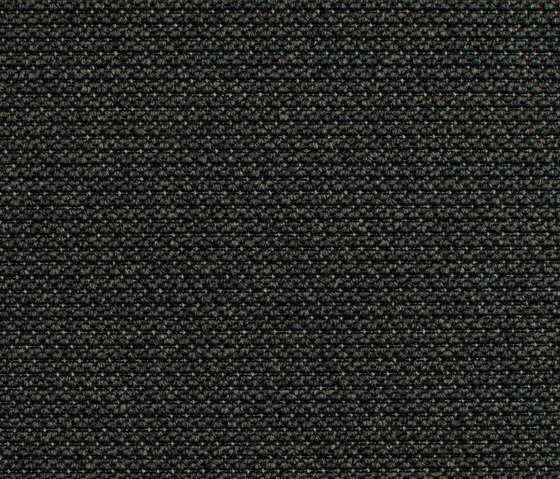 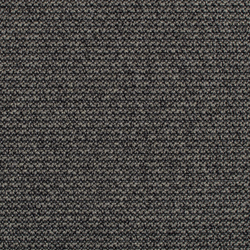 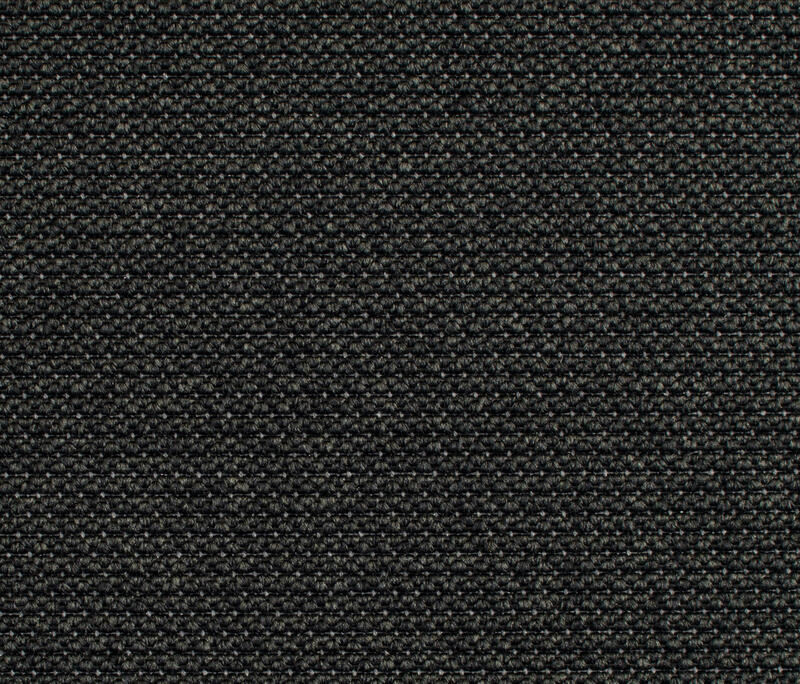 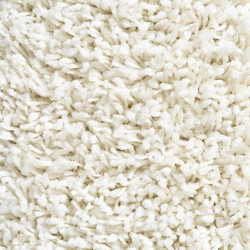 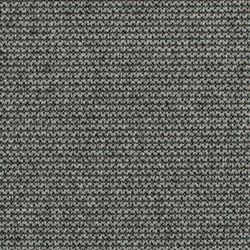 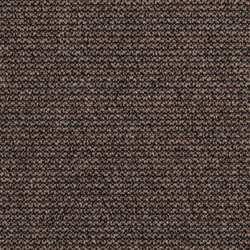 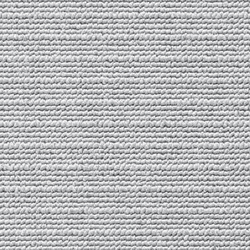 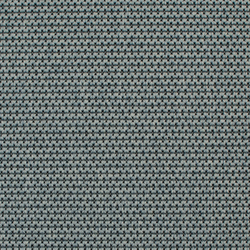 Top-quality Antron Legacy carpet fibers by Invista are used as pile fabric. 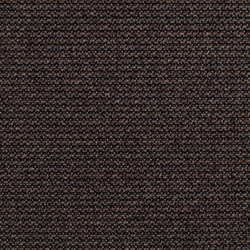 Their dirt-repelling characteristics ensure that Eco looks good for so long. 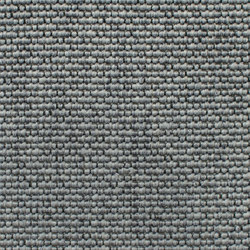 Excellent functional characteristics and extensive designs make the floor covering perfect for both offices and private residences. 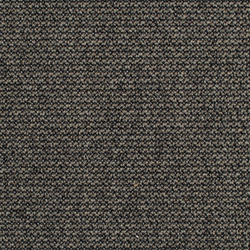 An extended color spectrum for the Eco collection allows varied new possibilities.